Still keeping pace with our Image creator feature per month, this time we learn about the comic career of Erik Larsen. 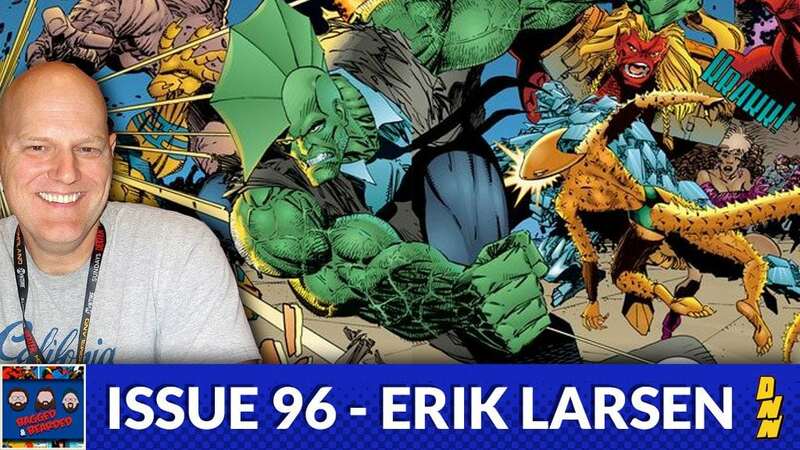 Though he has done work across Marvel, DC, and helped to start Image, one of his greatest achievements might be sustaining the Savage Dragon character as writer and artist for all these years! Find out more about his work in this week’s episode of Bagged & Bearded! Available on iTunes, Stitcher, and Google Play!